The skin is a large organ that covers our body everywhere. It happens to be sensitive to the things happening inside the body and the outside environment. We can rejuvenate the skin using a variety of techniques. This topic will discuss the latest developments in Platelet Rich Plasma & Microneedling, which is a combination of two skin rejuvenation procedures. What is the Aging Process? 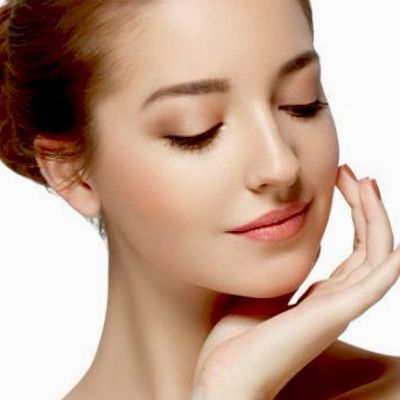 Why is Skin Rejuvenation Important? Join Us to Beat the Skin Aging Signs! It comes as no surprise that we constantly age. The growth and aging of the human body never stop no matter where we are and what we do. The treatments such as Microneedling Treatment and Platelet Rich Plasma (PRP) Therapy are used these days to undo the effects of aging. We can use a combination of both of these procedures, and it is known as the Microneedling and PRP Therapy. The skin goes through deterioration as we age. This takes place due to a variety of internal and external harmful factors. The internal factors include the food we eat. The external factors include the sun rays, pollution, etc. If we do not take the proper care of the skin, it will deteriorate earlier. If we give the due attention to the skin, the skin becomes healthy and younger. We will discuss Platelet Rich Plasma & Microneedling which is a good option to undo such skin damages. Platelet Rich Plasma (PRP) Therapy is an advanced treatment for an easy and quick skin rejuvenation. 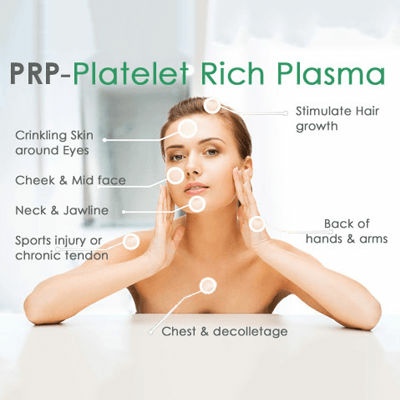 Platelet Rich Plasma is a protein that is present in the blood. When red blood cells are removed, we get PRP. To extract PRP, the blood from the same person is used. There are great benefits of this therapy for the skin and the hair growth. It stimulates the hair growth and can be used to treat skin issues on the skin around eyes, cheek, midface, neck, jawline, back of the hand, chest, decolletage, and arms. Sports injury or chronic tendon can also be cured using this procedure. Step 1: The professional will draw the blood from the body. Step 2: The professional will now collect PRP from the blood. Step 3: The professional will now carefully apply PRP to the skin. Step 4: The professional will microneedle in the treatment area. You have just read how Microneedling with PRP Therapy works. If you need more information about our treatments, please feel free to get in touch with us by filling the short online form you see on this page. We will answer all your questions in this free online consultation and offer you exciting discounts. You Don't want to Miss Our Offer on Microneedling with PRP Therapy . Fill in The Form To Avail Our Special Offer For You!